Sitting in the Kingfisher hall, one pen in my hair and my student ID photo, in which I look like a convict, is staring up at me. My psych paper is sitting in front of me and I am waiting, waiting for information to come to me, and it does. Only instead of child development theory I am reminded of Eavan Boland’s poem The Pomegranate and the importance of ‘filial duty’ in Hamlet. I’m convinced the leaving cert never really leaves you. Exam people are a certain breed of human, an illusive specimen that thrives in the machine like structure of the exam hall. The machine that is put in place first and foremost to test our knowledge, grade us accordingly, and move us on or move us back. A conveyer belt of stress. I have not, in my two years of studying in this university, acquired the skill for passing the exam period gracefully. To be honest I’m starting to think that these ‘exam people’ don’t really exist. We simply create them to make ourselves feel worse. It’s not like there are people coming out of the gym hall with their fists in the air, declaring their power over the exam. I imagine that wouldn’t go well, as they are tackled to the ground and dismembered by sleep deprived and energy drink fuelled students. No, at most you get the mumbled ‘shur went grand’ as we all shuffle out of the hall with blank expressions and several missing souls lost somewhere between the transition from section A and B of an exam paper. The exam is a fact of life for a student, we cannot escape them without consequences and the exam period itself can drive students to the brink. Our health tends to suffer, and the functioning individual that we thought we were falls to shreds. You see yourself mirrored in that person that toddles into the hall, living for the past week solely on Monster and dread, with two pens sticking out of their pocket and their student ID between their teeth. Often they have fallen prey to the 9 am start. This is one aspect of the exam period that I have had the luck of escaping. I am a morning person, but don’t let that fool you, I win nothing. I stop functioning after 9:30pm and a monumental amount of study is lost. I am not a crammer nor will I ever be. The crammer is another breed altogether and I salute them for their power. 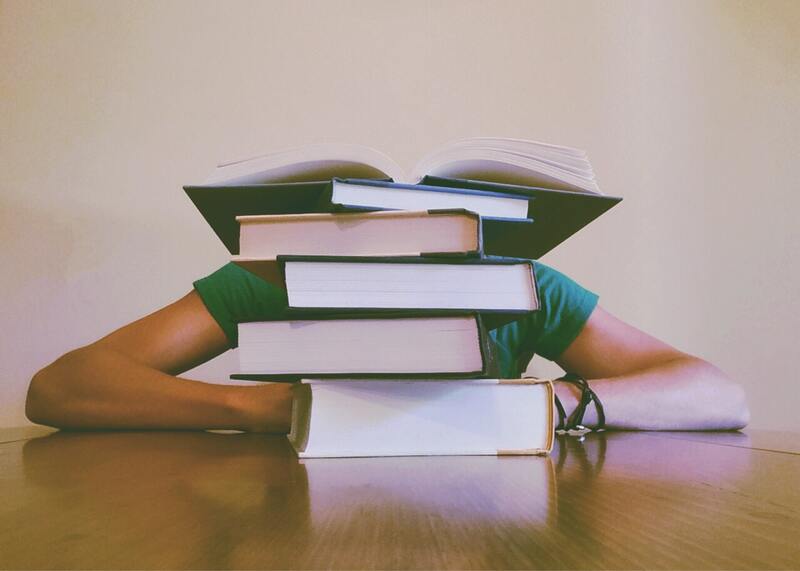 We all wish exams didn’t have to happen, even if you work throughout the semester and are confident that you are knowledgeable in your discipline. They are still ruthless and stressful things, but does this mean that exams are not fair? They might reduce students to shells of themselves, but our aversion for them aside we cannot say that exams are not useful to educators or that that they do not offer a fair shot to every student. As an exam hater myself, I decided it best to ask a professional, someone behind the screen. Dr Burns of the English Department had his own tales of woe when it came to exams, just like everyone else. Speaking with him made me realize that these few years of exams will pass for us all, and more than likely there are greater stresses that await us. Exam situations get everyone in the same place, at the same time with the same paper and we just have to ‘have a go at it’ and pray that we have a little luck. Continuous assessment is the alternative, no exam, just assignments. In theory that might seem great, but just as you and me might hate exams, there are those that dread the deadline. As students we just have to trudge on with what we have, and that is final exams. They will arrive and we will cope with them, so long as you have two pens (never risk just one), maybe a calculator, student ID and some luck. Of course study might also be helpful.